My previous trips at Camera Voyages were something to impress your friends on Instagram. Whereas, my Camera Odysseys trips are designed to make sure you’ll never see, or photograph, the world quite the same way again. I’m very excited about our upcoming trips, and I think you will be as well. Bruce has a long history of giving back to Non-profits. Join us on our up-coming trips to document what great doctors are doing to change children's lives. Also, at Camera Odysseys, we want to know where you’d like to go and what you’d like to photograph. Before we can expand your comfort zone, I have to expand mine. I’d be happy and excited to consider your suggestions. GLENN BATKIN: Creative director, photographer Joins the team. 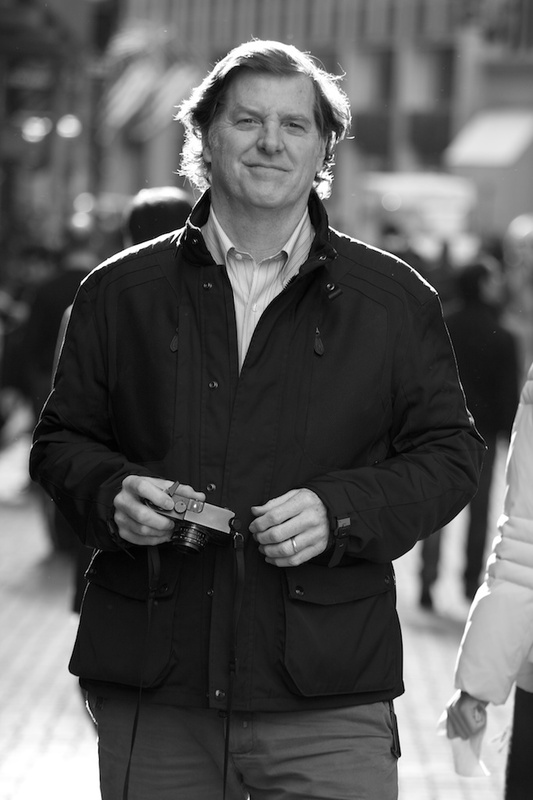 An award winning creative director in advertising with over 25 years experience, Glenn believes photography grants him a passport to be a witness to life. “A camera gives me the chance to meet new people. To sit and talk. Listen to their stories. Laugh or cry with them. At times surprised by them…often moved by them." He received awards in Communication Arts Photo Annual for his work in Nigeria for VIRAL HOPE, an outreach program that collects unused antiretroviral medications to support the care of people in Nigeria who are HIV positive. And again for work with MOVING MOUNTAINS, a program that helps the helpless. Thailand, Peru, Costa Rica, Spain, Nigeria, Cape Town and India.